Hydro Fresh from our farm! 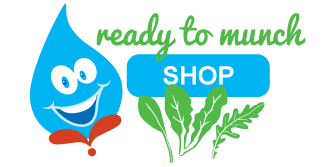 Purchase Red Acres hydroponics fresh produce at $3.00 a bunch. Order a minimum of $20.00 and we will deliver to you. For orders less than a minimum you can pick up at our farm or at the Chestertown farmers market. To place an order call 844.707.3322 or shop and order online below. …let us know your interest. Red Acres grows quality hydroponic lettuces and herbs on our Century Farm using the best in hydroponics science and years of ag know-how. We offer fresh farm to table produce and make it a daily goal to provide friendly, courteous and prompt service to our customers.